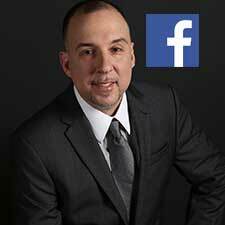 I have my Facebook page for you to get in touch with me and see the latest post about Real Estate. I post daily properties and open house. Join my facebook. Closing on a home? Your Stewart agent is ready to respond quickly to answer your questions and meet your needs while providing valuable guidance about the real estate transaction and closing process. 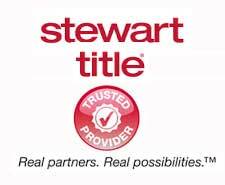 Choose Stewart, and get peace of mind that your transaction is being handled in the best way possible. 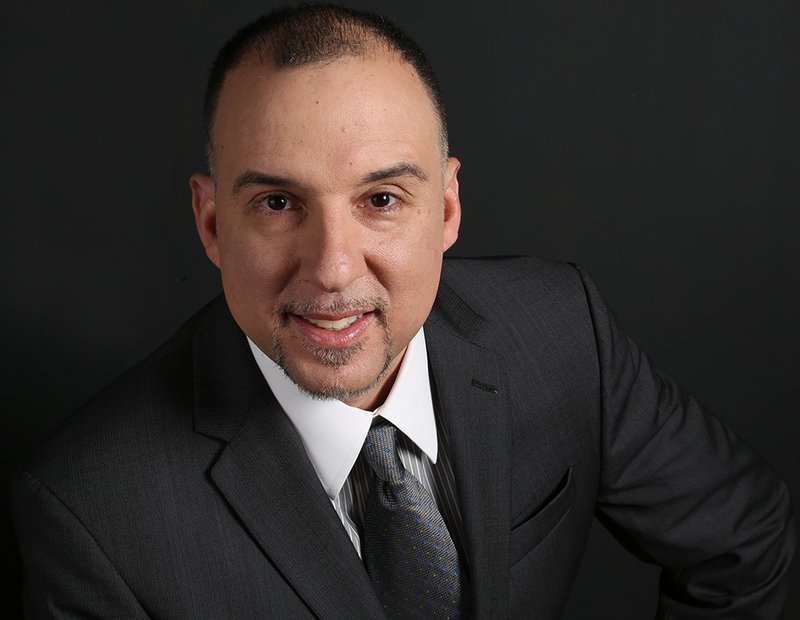 Looking for Real Estate news, New Homes, Investor? You came to the right place. 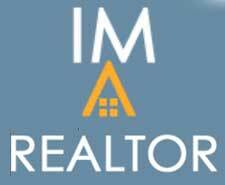 Go to Imarealtor.com and see what's new in Real Estate.